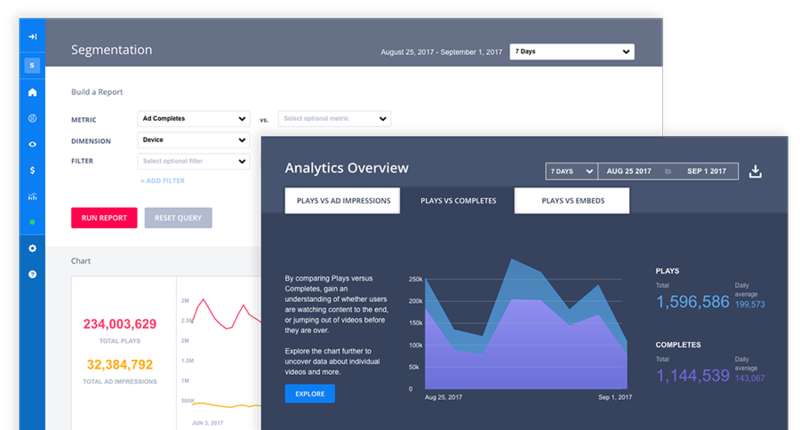 Not only did JW Player get us into our own operated player, but now they’re helping us innovate and move us forward as a digital company, and it’s been a fantastic relationship. Tie into any ad server, network or exchange and create a video ad experience that works for your audience and your business and revenue goals. Get the fastest startup and highest quality playback, for live or on-demand video, on every browser and device — that means no buffering, and happy viewers. 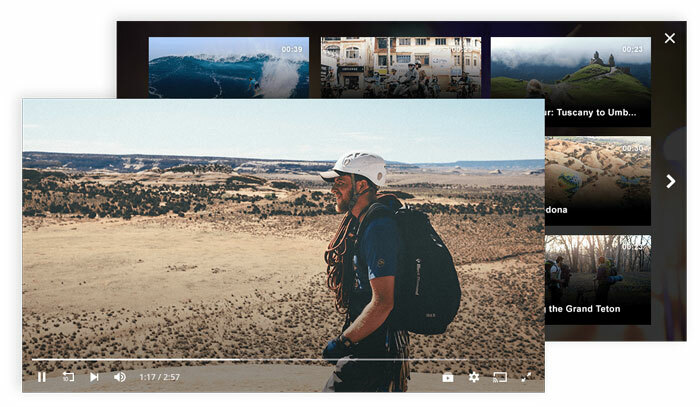 Boost engagement and views with related video recommendations and “next up” previews in the player, create in-page widgets, and sharing and syndication tools. Monitor your video performance to make strategic decisions to optimize content and ad views. Plus you can integrate with third party services or set up advanced custom reports. Use our API stack to integrate our tools directly into your existing architecture and workflows, or leverage our intuitive user dashboard. 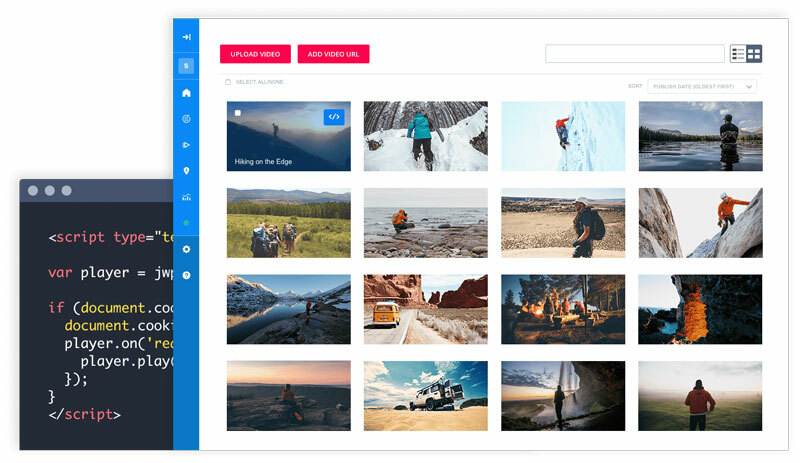 JW Player’s complete digital video publishing stack handles hosting & transcoding, ad delivery, and ad revenue maximization, uses our super-fast player, and gives you tools to keep your viewers engaged.